Handmade in Thailand. Measures approximately 1/2" tall and weighs approximately 1 grams. 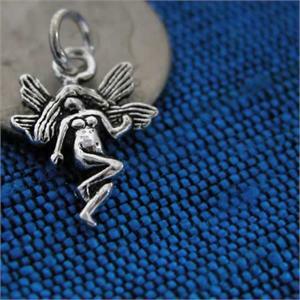 Wholesale sterling silver fairy charm.